I am not sure if any of you caught this headline yesterday, but if you were like me you quickly clicked to find out what the heck was going on. This quote came from Acting Director Mulvaney yesterday as he sat and answered questions for the House Financial Committee. Sorry to break it to you folks, but the headline does not live up to what actually took place. 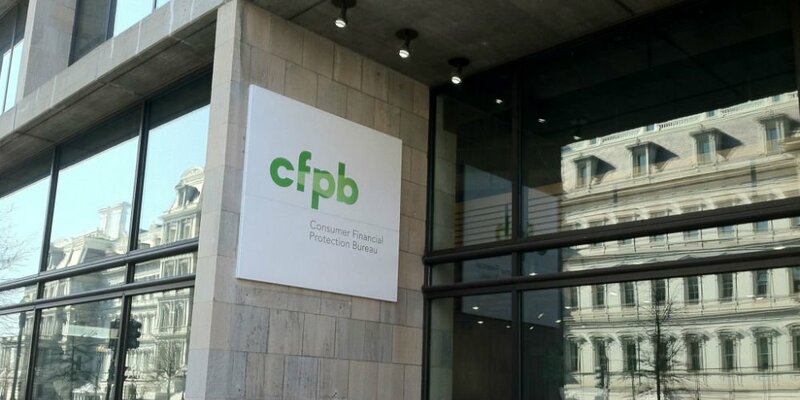 Mr. Mulvaney clarified that the organizations true name is the Bureau of Consumer Financial Protection. This is the name that was established under the Dodd-Frank statue from 2010. Now you may be wonder what is the big deal, and I would say you are not alone on that one. At the end of the day this doesn’t change anything in regard to how we are regulated and the requirements we have to follow. This is just another move by the Acting Director to work toward his “stated goal of hewing closely to the statute” as one CFPB (or BCFP) spokesperson puts it, which he has every right to do. Let’s just hope that more guidance and relief will soon follow. I also learned that the agency rolled out its first official seal last month, and of course it now has the new (or old) name on it which is neat (insert sarcastic face here).